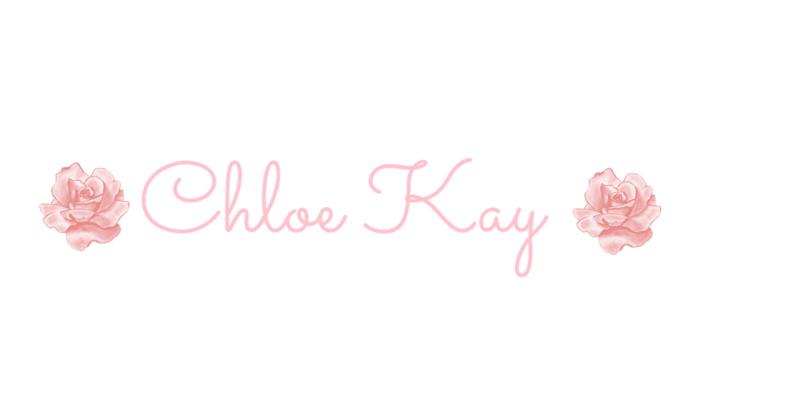 Chloe Kay: New Dr Rescue Babylips. 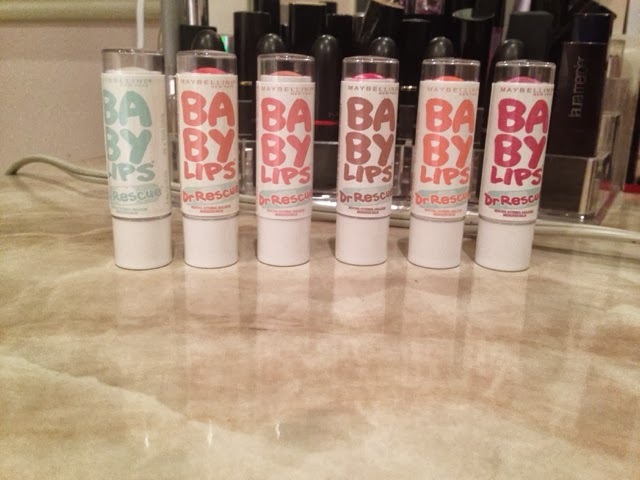 Baby lips are one of my favorite products. 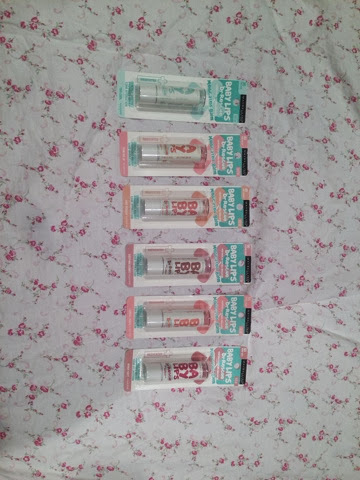 The packaging is beautiful, the colors are casual and it is very moisturizing. When my friend Esra and I heard about the new baby lips collection, well... Tears were shed. I was slightly disappointed by the electro collection so when I saw the adorable pastel packaging and colors on the Doctor Rescue collection, I was super excited. I checked 3 different CVS locations and none of them carried them yet. They just had signs saying "new Baby Lips coming soon." But this was a very serious matter. I don't take no for an answer when it comes to lip balm so I ordered the full collection off of amazon. It said it would arrive in 7-12 business days. The next day I went to Culver City and ran into a Rite-Aid. Of course the day after I bought them online I found them. All glorious six infront of me. No one undersands how much will power I needed to walk away from those six lip balms. Sad, I know. I ended up buying one for Esra because they weren't available near her either. So when mine finally did arrive, I tore open the packaging and I saw them for the first time. The pastel packaging was fantastic. Each one spelled like eucalyptus and has a nice tingly feeling when you apply them. The colors are very light and look good on everyone. Because it is medicated, the formula wasn't as consistent as I would have liked it. It was sorta oily but otherwise it is great. Overall, i give this product a 9/10 because the formula was lacking. Some people like the scent but other say it smell weird. A big plus for me is the packaging.